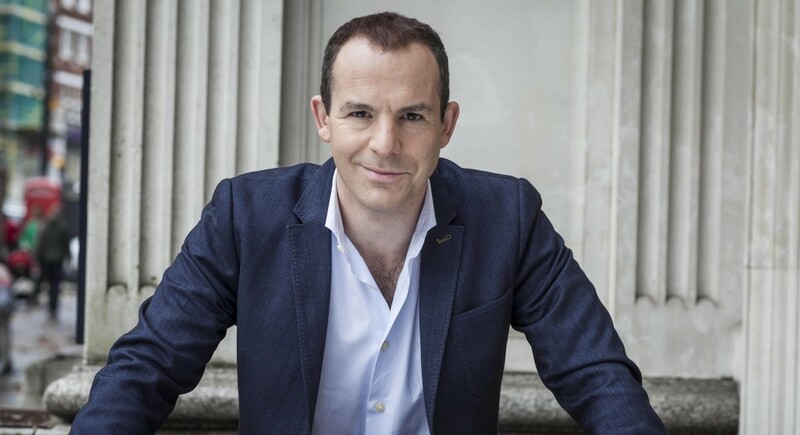 Money Saving Expert Martin Lewis OBE (PgDip 1998) did a postgrad diploma in broadcast journalism at JOMEC in 1997-8. In 2003 he set up MoneySavingExpert.com for £100. It soon became – and continues to be – the UK’s biggest consumer help website, with more than 14m monthly users. He is currently the site’s Executive Chair. He is also founder, funder and chair of the Money & Mental Health Policy Institute, has his own prime-time ITV show “The Martin Lewis Money Show”, and has regular slots with too many TV, radio programmes and newspaper columns to mention. He has been named by Google as the UK’s most-searched man, and topped almost every poll as the most trusted person on Brexit. I’m very proud to be a journalist, even though many often think I’m not. It’s a glorious profession that, done well, empowers millions. I admit I never (and never wanted to) wander into war zones, walk a local beat, or frankly even network for stories. Much of my research is done with data, spreadsheets, product information and thinking. It’s also true that my broadcast work is as much about enthusing as it is informing. Now let me take this confessional a stage further. I’m proud to be a biased journalist. There, I said it. I don’t aim for balance. I am unashamedly pro-consumer. I don’t put the other side. My aim is to show people how to cut their bills and fight financial injustice. If the TV lawyers demand a firm’s given a right to reply on my show, fair enough, but I never voice it myself. Too often lip service is given to impartiality. Yet campaigning journalism has a truth of its own. An agenda can be a good thing – as long as it’s declared, not hidden. However all of this requires an understanding of fairness, accuracy and storytelling. Without my Cardiff postgrad course, I don’t think I would’ve got there. It was a great time. My new media attitude (and it really was new then) meant for glorious friction about stories with the old school hack and teacher Bob, from whom I learnt much and ignored some – while also learning the language, skills and etiquette of broadcast journalism from Colin.